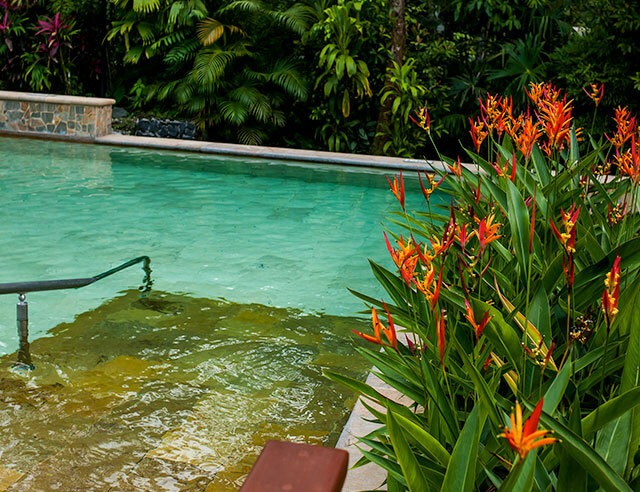 One of Costa Rica’s most indulgent tourist attractions is its multitude of hot springs. 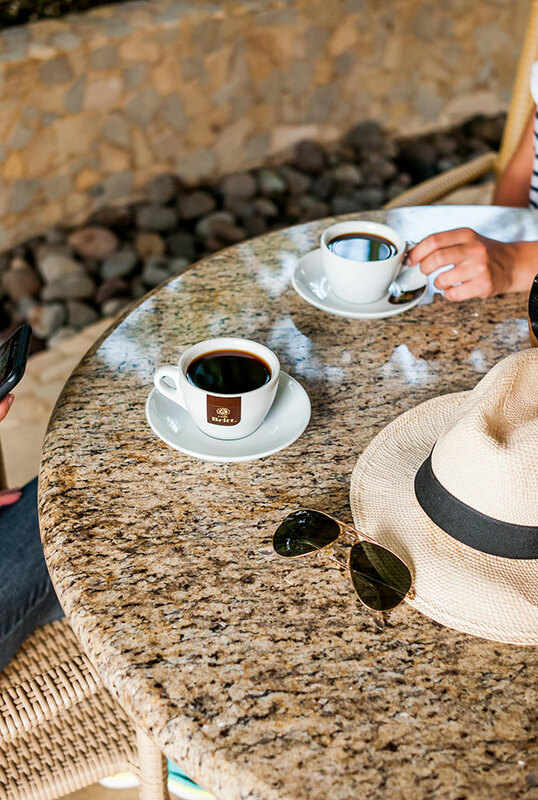 There’s nothing like a luxurious, lazy day spent in and out of the warm water, pausing only for food, drink, and conversation breaks. 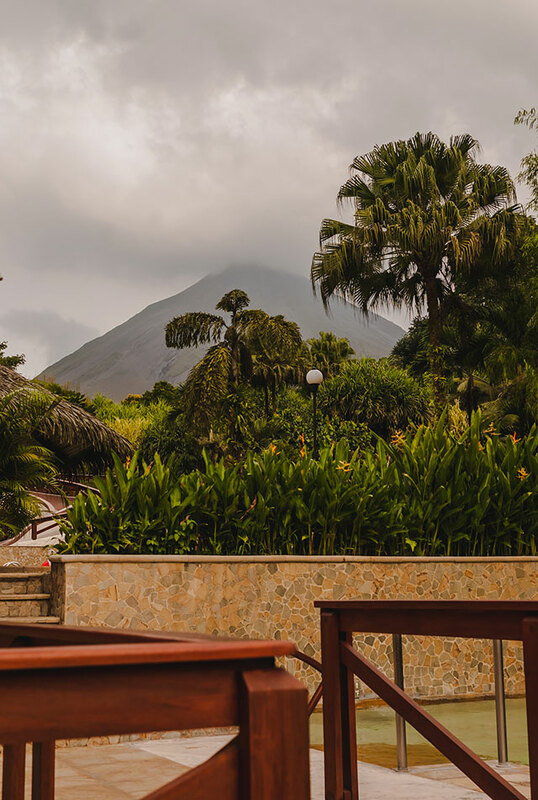 One of the most well known is Tabacón Grand Spa Thermal Resort, located near La Fortuna, a prominent tourist destination for both adventure and relaxation. 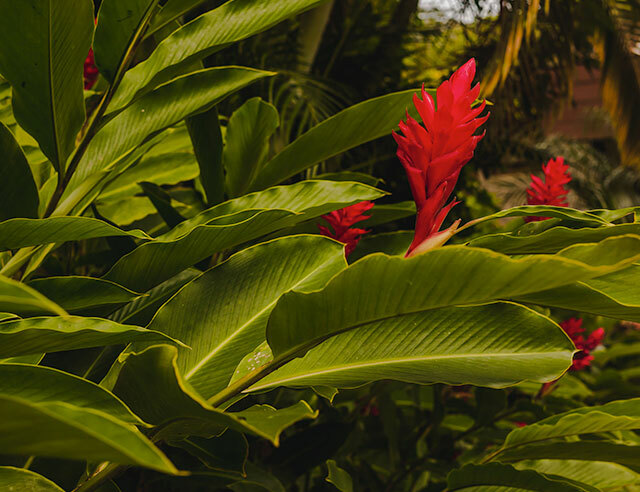 The resort, set on more than 900 acres of nature reserve, offers more than just hot springs, with options for gourmet dining, romantic seclusion, and an open-air spa. 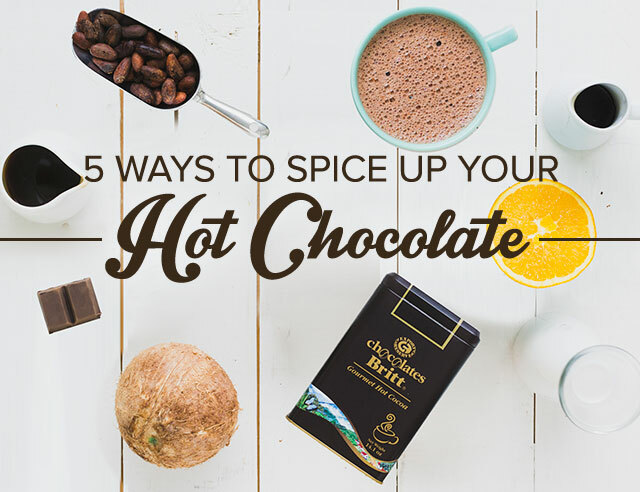 And, of course, some spectacular options for a sharing a cup of coffee with friends or family! Tabacón itself features dozens of waterfalls and pools heated by the warmth of the Arenal Volcano. Pools flow from a series of five thermal springs, meaning that they vary in warmth. Pick and choose your favorite as you head to a warmer area to unwind, then refresh in one of the cooler sections or in the cold-water pool. 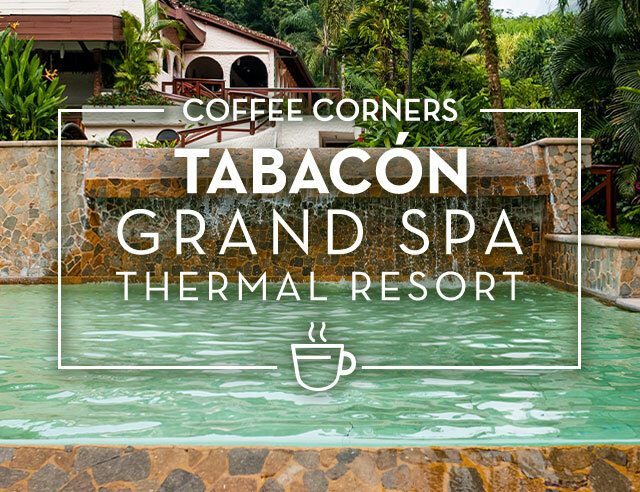 As a five-star resort, a significant aspect of a visit to Tabacón is the dining experience. Tabacón itself offers a number of dining options, including two open-air upscale restaurants and three bars. 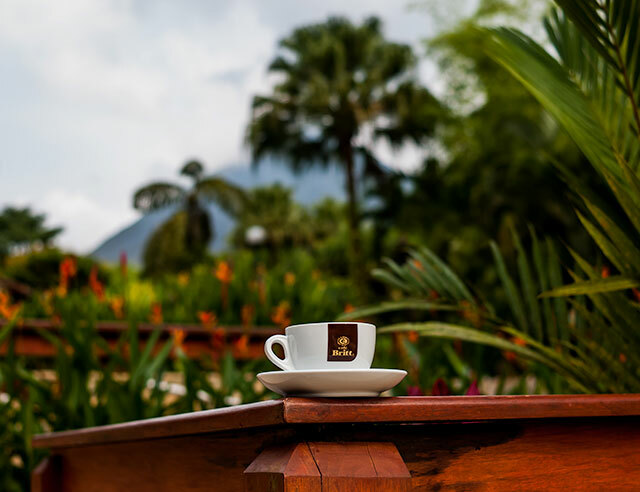 Both of the resort’s restaurants offer creative uses of Costa Rica’s abundant fresh vegetables, fruit, and seafood. 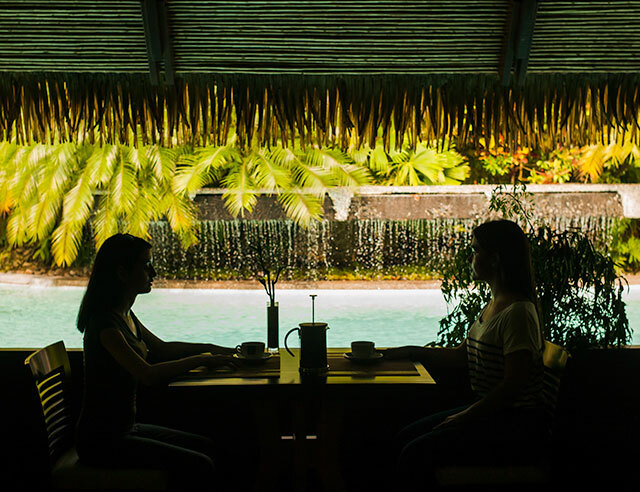 Ave del Paraíso tends more towards reinterpreted traditional Costa Rican cuisine, while Los Tucanes offers international options in a fine dining atmosphere. The hot springs-fed swim-up bar is a special treat, where you can get cozy in the warm water while enjoying an iced coffee or cold drink. 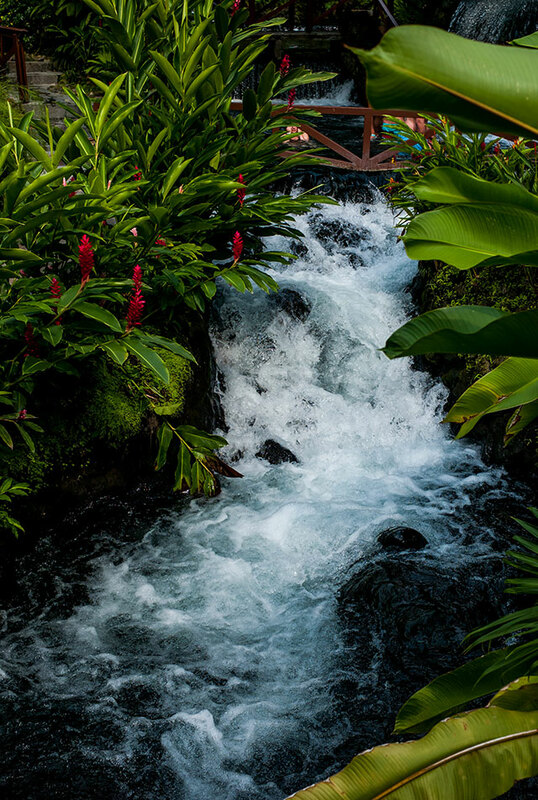 On dry land, the lobby bar is an elegant option, featuring tropical décor surrounded by lush vegetation and the acoustic backdrop of the waterfalls and running water. 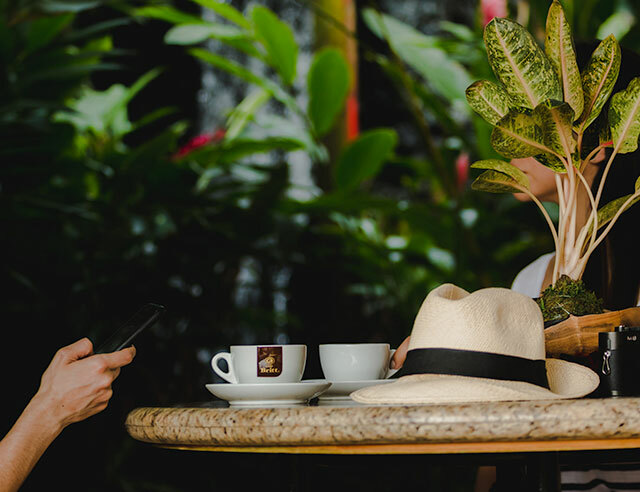 We also love that Tabacón is dedicated to environmental protection, as evidenced by its sustainability certification by the Costa Rican Tourist Board. 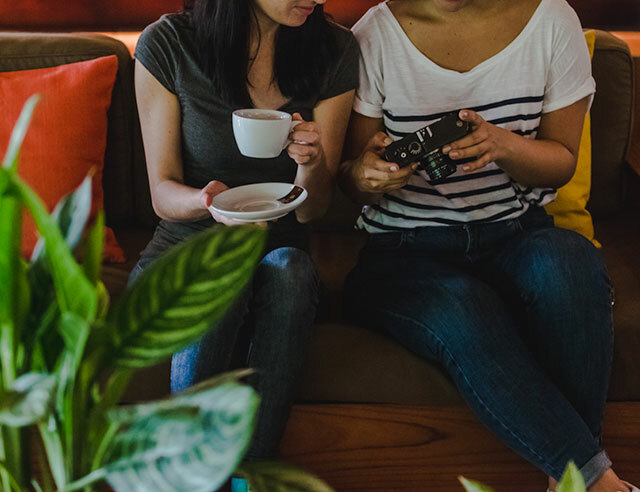 That’s particularly significant to us, as our own Café Britt Coffee Tour is also certified sustainable, and we love supporting businesses that share our values.